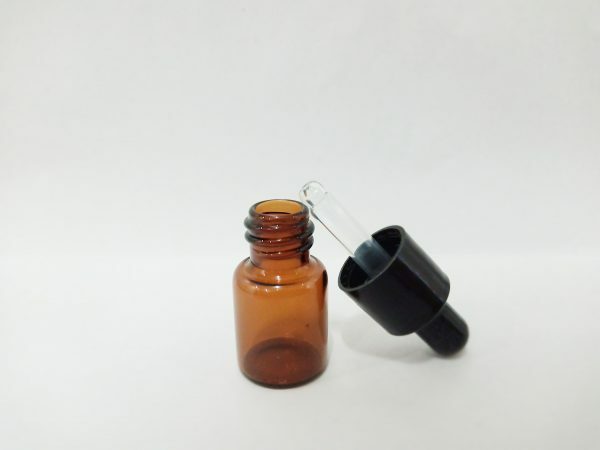 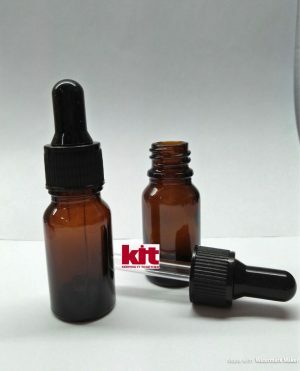 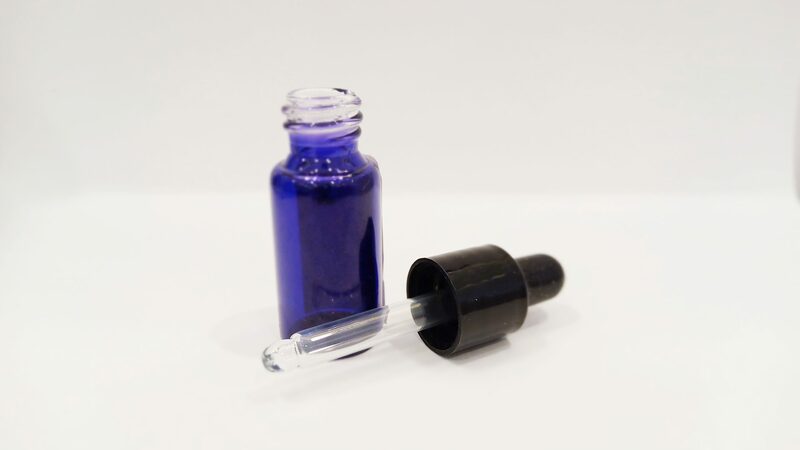 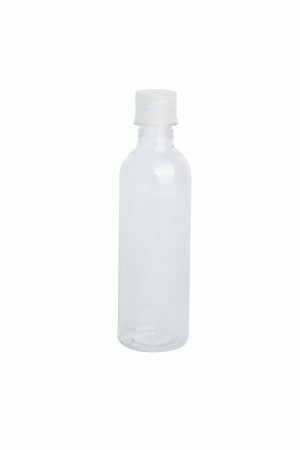 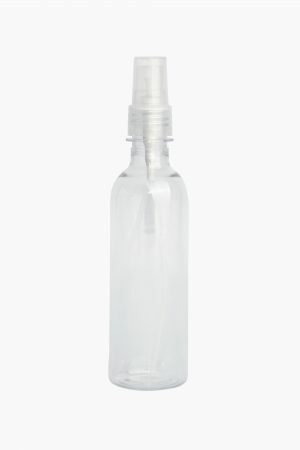 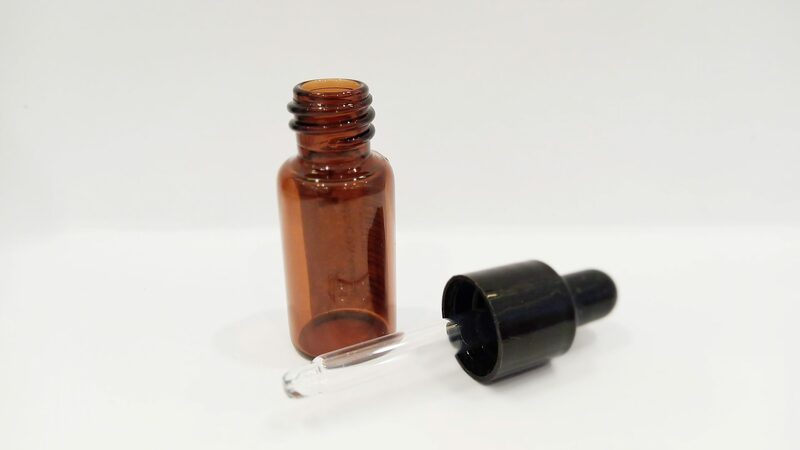 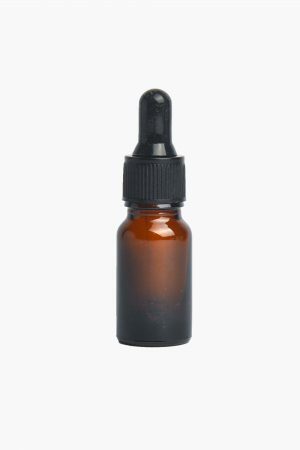 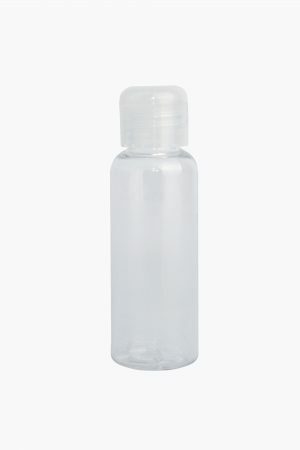 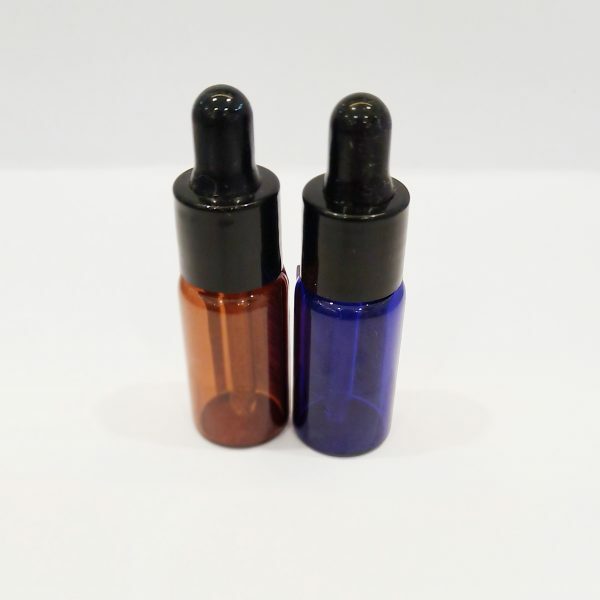 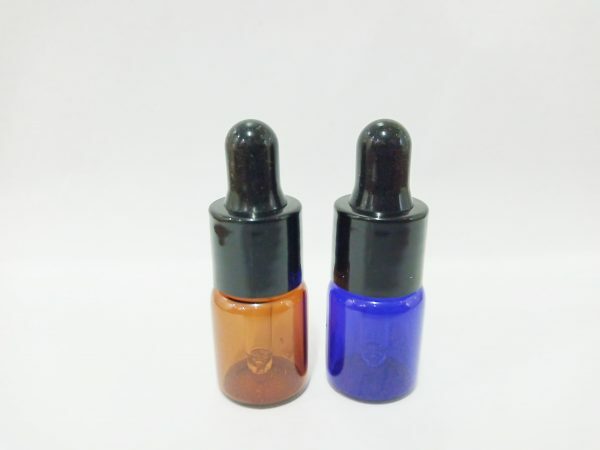 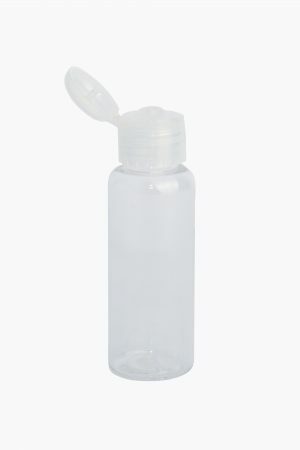 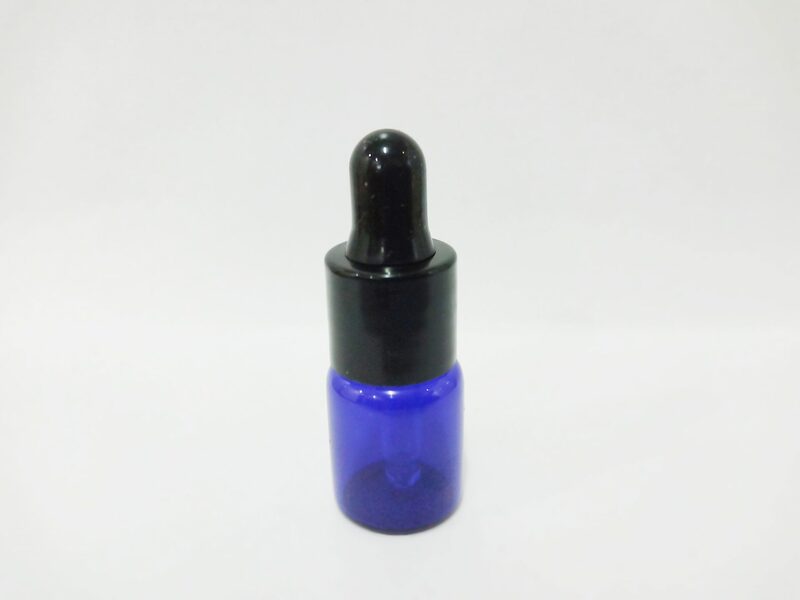 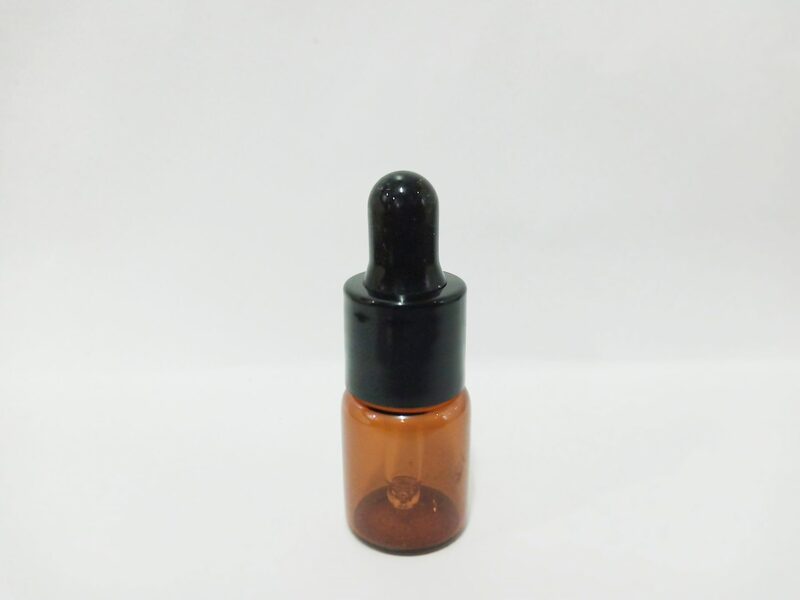 KIT Essential Oil Glass Bottle is great for storing essential oils. 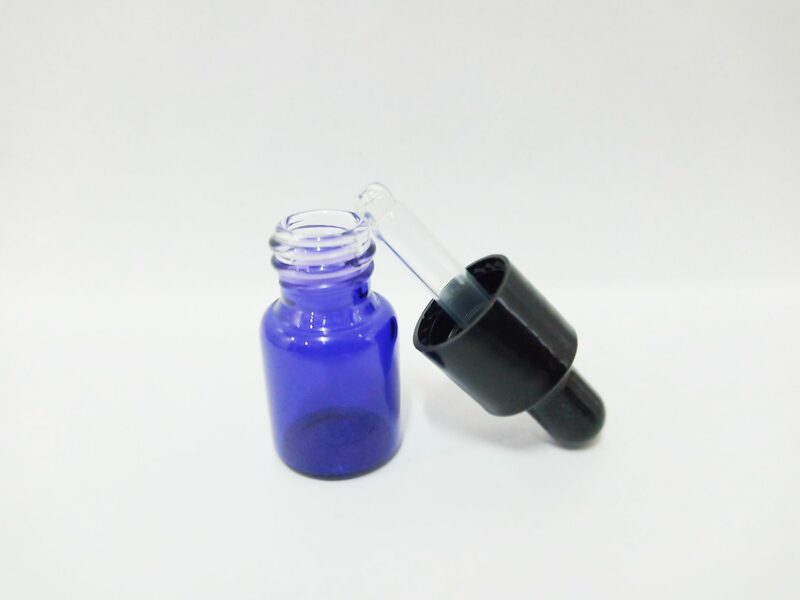 Glass dropper is included in the bottle. Comes in amber glass to protect from degradation from light. 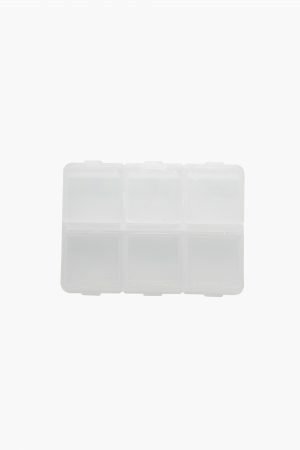 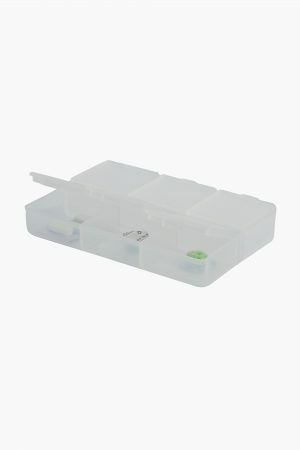 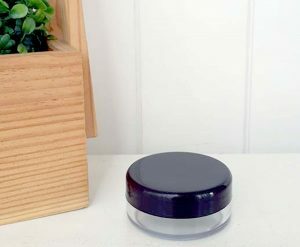 Ideal for storing essential oils, perfumes.